GeNESIS capital group specializes in commercial trailer financing for small and medium-sized business throughout the United States. 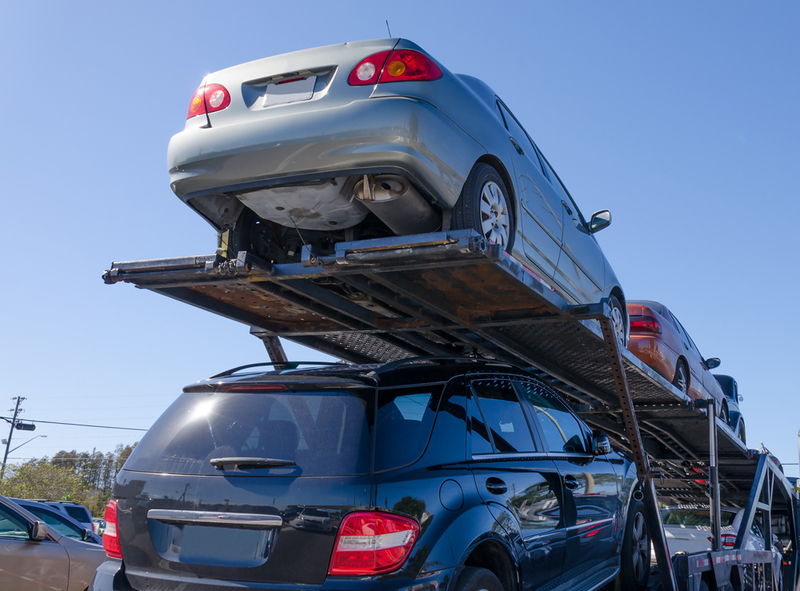 Whether you are buying new or used, and regardless of where you are buying your commercial trailer, we can provide fast, cost effective financing to get you on the road to making money. Our commercial trailer financing specialist is standing by to help you get financed. Fill out our quick from to schedule a time to speak to a member of our commercial trailer financing team. Get Your Commercial Trailer Financed! Fill out our short form to get started. We will have a specialist reach out to discuss financing your commercial trailer. Need help right away? Call us at (949) 428-5521 from 8am to 5pm Pacific Time to speak directly with one of our commercial trailer financing specialists.